Mike Fleetham is a learning design consultant, author and executive coach who works with teachers and learners worldwide to make education more effective and enjoyable. 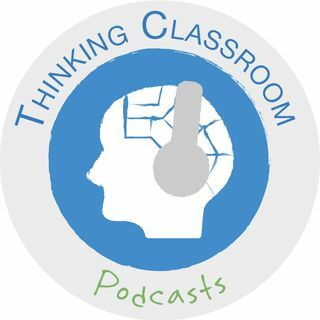 Thinking Classroom podcasts take place in the Thinking Classroom. Each time, an invited guest chats with Mike about aspects of life, work and learning. You'll get inspiration, ideas, tips and techniques for the classroom along with some debatable humour - and the odd song.